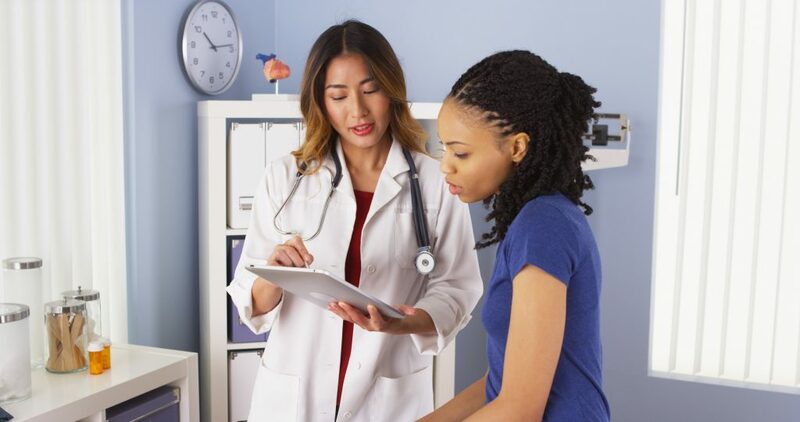 Nurse practitioners, physician assistants, midwives, and other non-physicians deliver care that is comparable to or better than that provided by MDs, and are often more well-liked than physicians, according to a new report from a World Health Organization team. It was noted in the WHO bulletin that they are especially effective in delivering babies, caring for AIDS patients, and helping people care for chronic diseases, like diabetes and high blood pressure. “While some physician groups have resisted wider use of such professionals, they should embrace them because they are often less expensive to deploy and are far more willing to work in rural areas,” the WHO experts are quoted as saying. Disclaimer: The viewpoint expressed in this article is the opinion of the author and is not necessarily the viewpoint of the owners or employees at Healthcare Staffing Innovations, LLC.